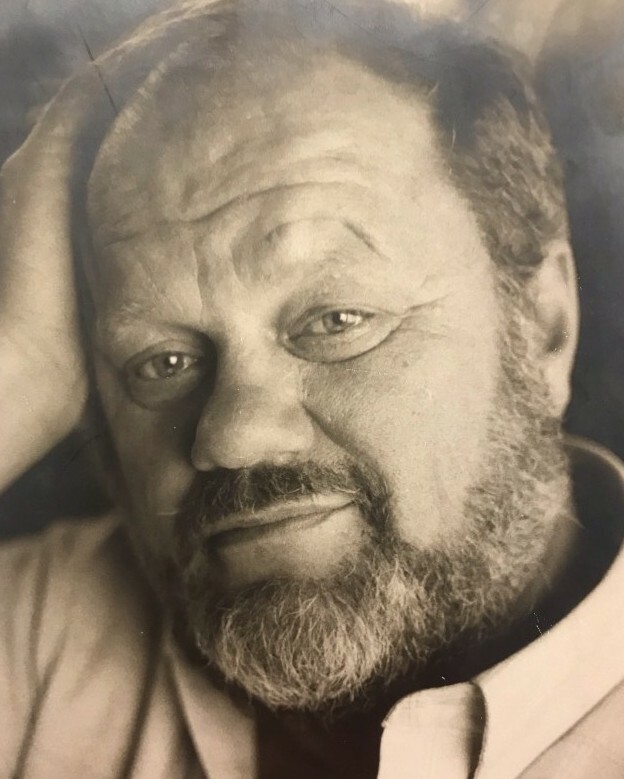 Ole M. Overgaard, 80, of Red Bank passed away peacefully Monday February, 11. He was born in Copenhagen, Denmark. Growing up he was a boy scout and had the strength of a Viking. In Denmark, he saved a toddler from a runaway car, doused the flames on a burning man, and rescued a drowning victim. In the United States, he had pulled a man trapped in a burning car on Ocean Avenue. He served in the Danish Army and graduated with a degree in Electrical Engineering from Aarhus University. He was a pioneer in the field of noise reduction and founded Noise Abatement Systems, which built quiet rooms in the newspaper industry and was very successful. Ole loved sailing and raced maxi-boats from Newport to Bermuda. In his 50’s he could turn winches keeping up with 20-year-old professional sailors. He had a natural ear for music and played the stand-up bass in Europe and at the Jersey Shore in numerous jazz bands. Ole had a great sense of humor and enjoyed practical jokes. In his later years, he enjoyed breakfast at the beach with his friends. Skaal! Ole is survived by his beloved wife of many years Gerda, his loving children and their spouses; Ole Jr., Steffen and Erin, Charlotte and Simon Cole and Henrik and Joann. Also surviving are his dear grandchildren, whom he was very proud of; Shane, Devin and Kaitlin Overgaard, Alexandra and Olivia Cole and Vivian Overgaard. As per Ole’s wishes all services will be private. In lieu of flowers please send donations to The Wounded Warrior Project, 4899 Belfort Rd. Ste. 300 Jacksonville, Fl. 32256.